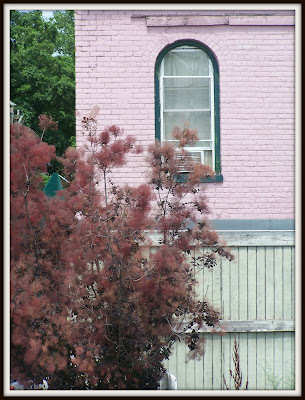 I snapped this shot this morning in our quiet little town where everything seemed particularly hopeful and promising. Fountains flowed, espresso brewed, and couples sat on benches near the gazebo in spite of a slumping economy and exorbitant gas prices. Sometimes, focusing on the smaller picture is best.